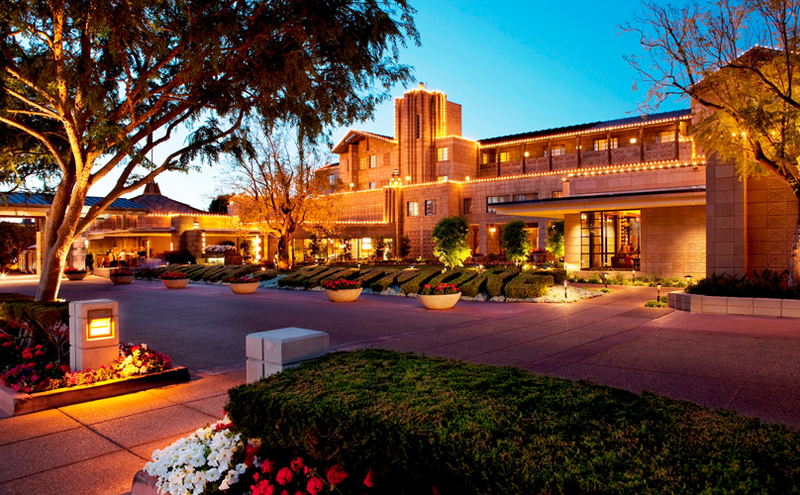 Professional Builder's Housing Giants Leadership Conference offers strategic and management tools to all executive and operational leaders who want to maximize the performance and profitability of their national or regional companies. Ideal for C-level executives as well as all leadership within the areas of operations, sales and marketing, design, purchasing, and finance. For more than 75 years, Professional Builder has been the trusted source for business and product information for the U.S. home-building market. We help builders profitably run their businesses by delivering timely, executable business advice from our team of award-winning editors and industry experts. 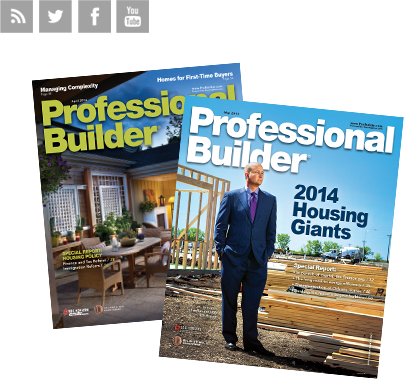 Each monthly issue of Professional Builder reaches nearly 119,000 professionals who build a vast array of residential construction — from single- and multi-family home builders to systems builders and modular builders. Our editorial platform is focused on helping companies of all sizes sustain and grow their businesses — from the very largest national firms to mid-sized regional builders to small-volume, diversified companies.